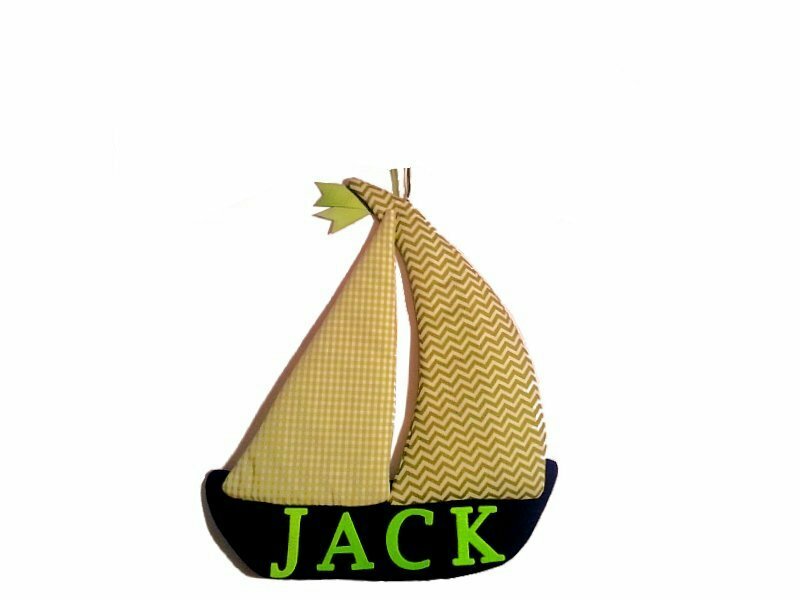 Personalized Fabric Growth Charts are a perfect keepsake for your little one! Each chart measures up to 60" and starts 12" off the floor. Finished size will vary depending upon your selected wall design. Growth chart comes with a coordinating wooden clip that adjusts up the chart as your child grows. 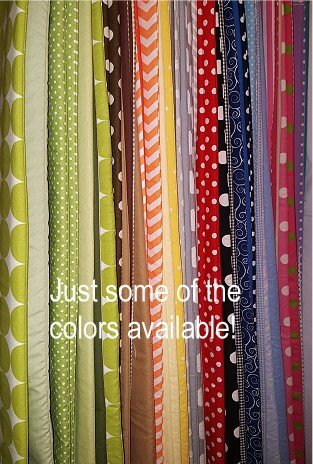 Hooks and ribbon are included for easy hanging. Marks easily and permanently with a ball point pen. 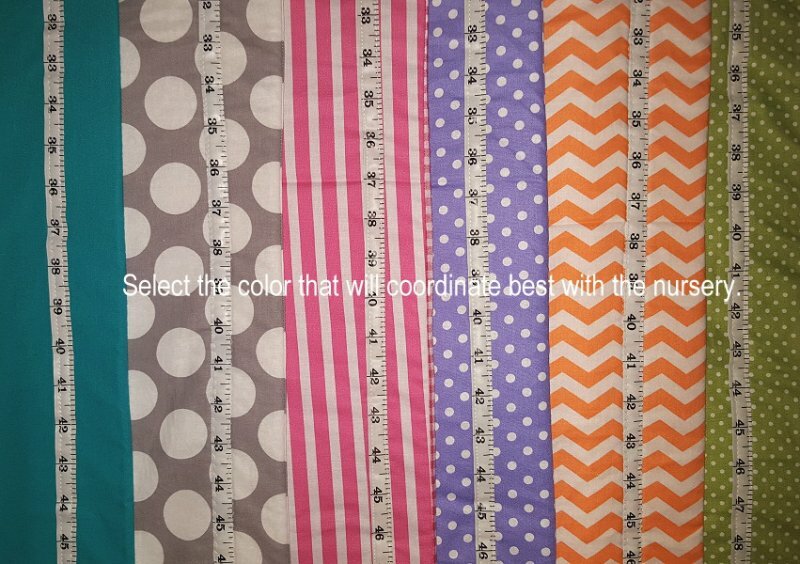 Select your color requests and we will create a custom growth chart that is made just for you! Preview picture is available upon request. 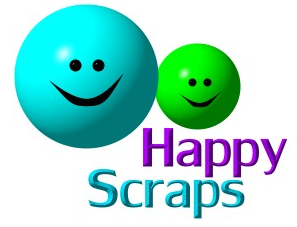 Please email us at happyscraps@verizon.net.